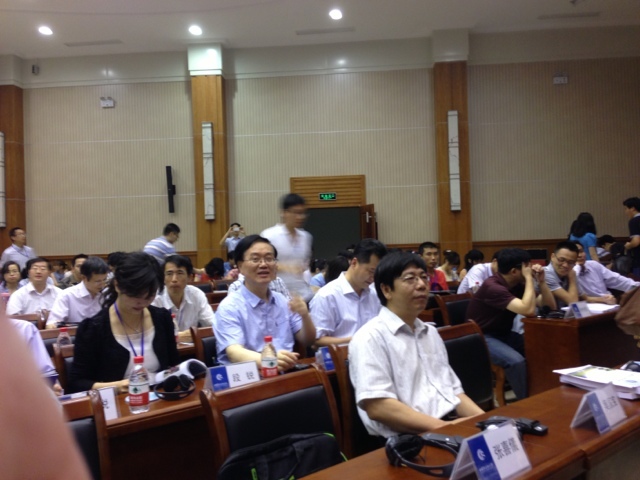 I’ve just spent an interesting several days in Wuhan at a conference on China’s rural transformation. It was a genuinely productive conference, involving experts from Japan, Great Britain, United States, and China. The central topic was the process of agricultural modernization and urbanization currently underway in China, and some of the strategies the government is taking to steer this process. The most interesting contributions for me were by Chinese researchers from leading universities and research units, who gave an insight into the ways that Chinese scholars and policy makers are thinking about these crucial processes. The largest takeaway was the degree of effort being given to alleviation of rural poverty, by both researchers and government agencies. I’ll give more details on this in an upcoming post. 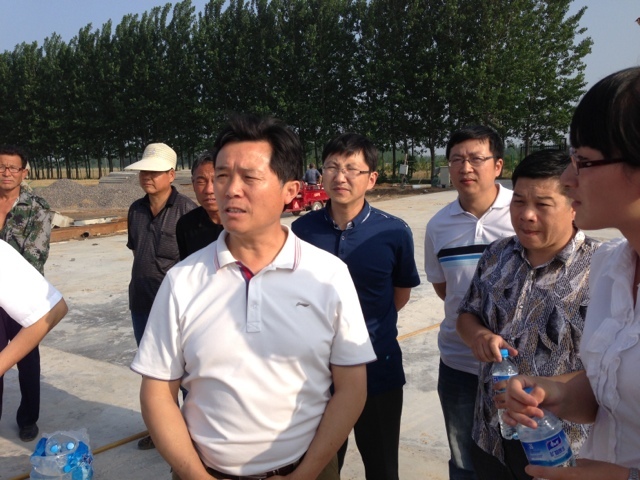 As part of this trip I was able to take a short excursion to Henan Province to get exposure to some important developments in Chinese agriculture. We visited two large commercial farms specializing in organic vegetables. The first farm occupies about two thousand acres, assembled through agreements with peasant farmers and local government. The corporation does not “own” the land but has rights of use for five-year periods. It employs about one thousand farm workers, often from the families of the original farms that gave been consolidated. (I estimated about two hundred people working in the fields we saw.) The produce is of high quality and farm management is highly professional. It also produces wheat on rotation with vegetable fields. This farm is one of about eight farms of similar size owned by the company in different provinces “to balance risk and seasonality”. The company is actively exploring establishment of a similar farm in California. The other farm was similar in size but was described as a cooperative in which peasant farmers maintained a larger degree of involvement in the farm process. This farm will produce specialty items including fruit, vegetables, and blueberries. 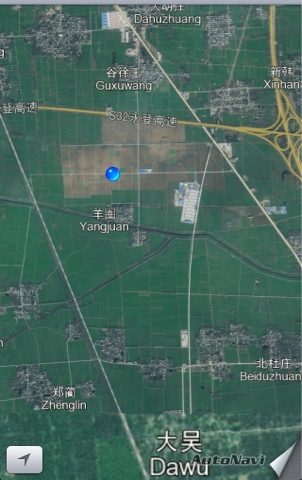 This seems like a good indication of one likely future for Chinese agriculture: consolidated land, moderate level of mechanization, expert management, high productivity. Our group was able to talk with a local man in a nearby village, the uncle of one of the faculty hosts. He was a former headmaster of the village school who had returned to farming after retirement. His home in the village was concrete block, nicely furnished with five rooms and a small courtyard. We asked him whether the peasants whose land had been absorbed by the consolidation for these large farms were satisfied. He was adamant they were because it permitted some level of income from the lease while permitting young people to leave the village for higher income in the urban sector (as part of China’s large class of migrant workers in urban industry and construction). All in all, a very stimulating exposure to one of the most important processes underway in China today and for the next few decades.